Abundance is a life-long pursuit. Sharing its secrets is my passion. 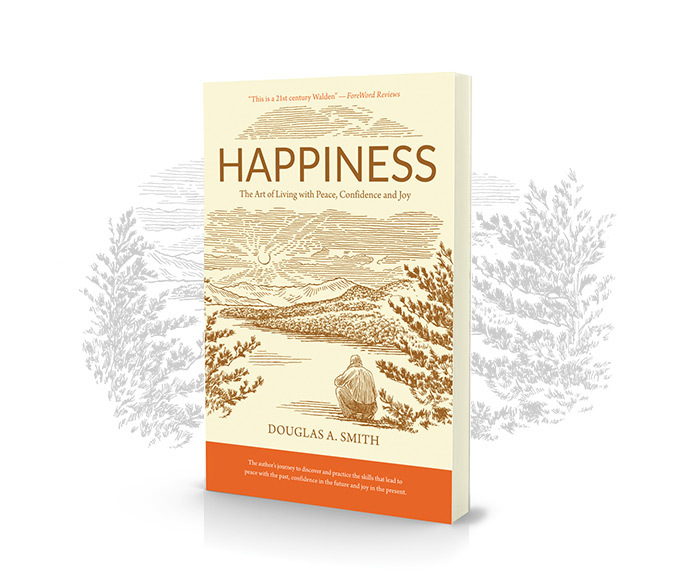 In the midst of a successful business career, Doug Smith received life-altering news that set him on an entirely new journey to understand what leads to truly joyful, meaningful living — in other words, what leads to happiness. Through research and study he begins to understand what the most joyful among us have in common is that they remember the past with peace, anticipate the future with confidence and live in the present with joy and exuberance. He further discovers that what gives them this perspective is a set of skills that they consistently, even if subconsciously, practice. He also realizes that he is not particularly good at several of these skills. In Happiness: The Art of Living with Peace, Confidence and Joy the author recounts, with insight and humor, his journey to better understand and practice the skills of happiness, with the goal of helping others on their own paths to joyful, meaningful living. 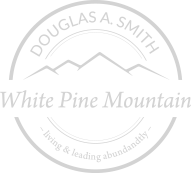 Subscribe to my newsletter for quarterly updates, upcoming events, happiness tips and keys to flourishing.